Lazies, These adorable Bunny Treat bags are quick and easy to make and perfect for Easter crafting. 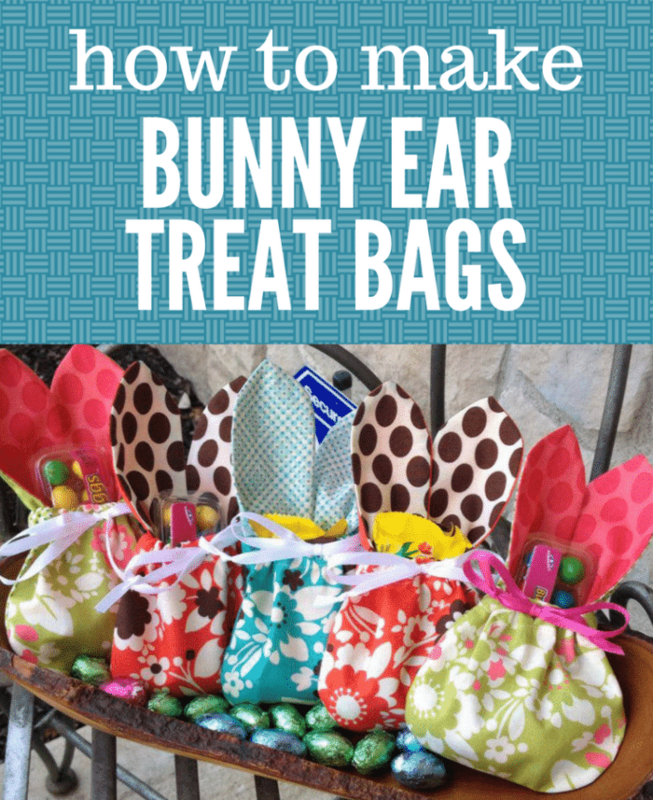 Use the free Bunny Treat Bag tutorial to make these for all the little bunnies in your life. 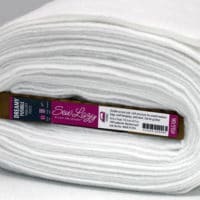 You probably have all of the supplies needed, so read on for my tips and details. Make a bunch then fill with favorite treats and you are ready to go! I followed the Bunny Treat bag tutorial from SewCanShe.com blog here and whipped up a half-dozen in a short afternoon. I did use a trick to eliminate the button hole and talk about that below. The bag portion is about the size of your palm. 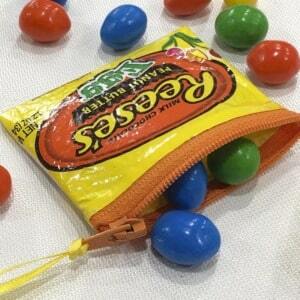 The bags will stand at attention when filled with loose/packaged candy and a few small things. 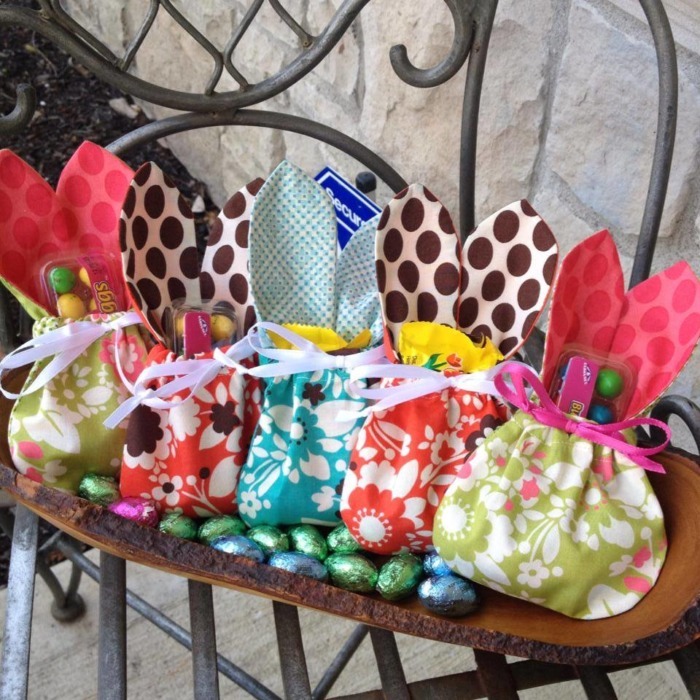 For more Easter project ideas see my Pinterest board Spring Holiday Crafts. 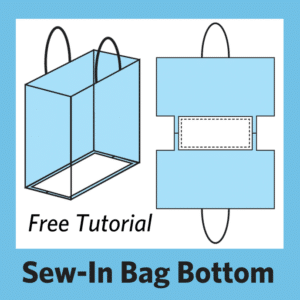 Each bag uses four 5″ fabric squares and one piece of ribbon approximately 16″ long. This post contains Amazon affiliate links. I make a commission when you order items through those links. I confess – I cheated. 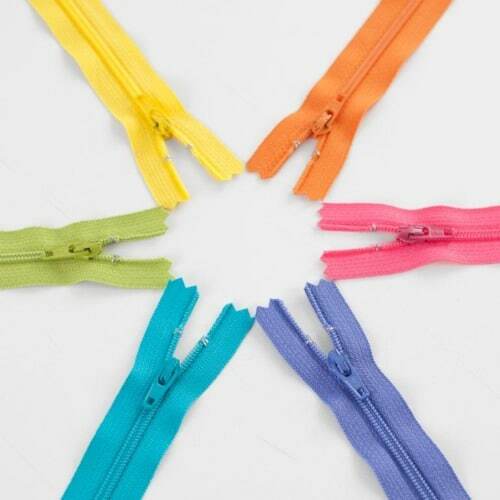 The project calls for making a button hole opening for the drawstring ribbon. 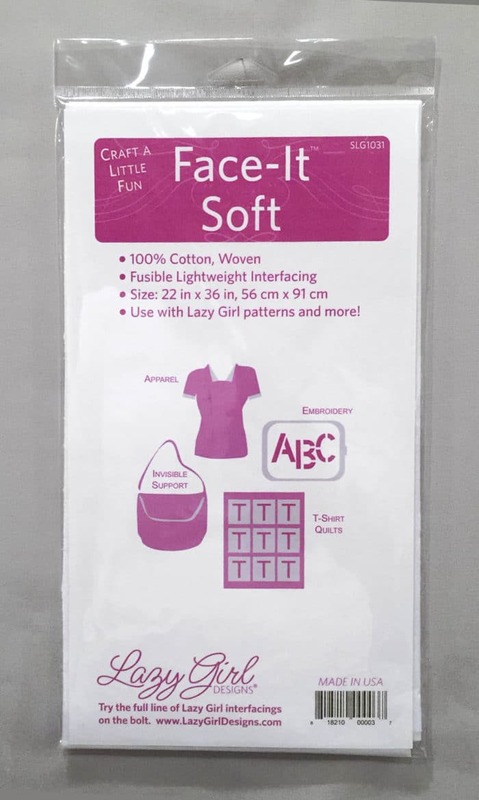 Instead, fuse a 1/2″ x 1″ piece of my Sew Lazy Face It Soft interfacing behind where the button hole would go. 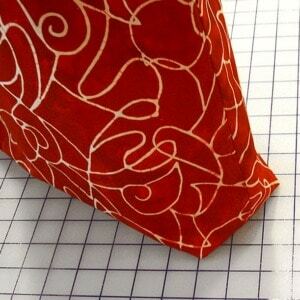 Use a seam ripper to cut an opening 3/8″ where the button hole opening should be. The interfacing will hold up well enough for the Bunny Treat Bag’s purpose. I used my Point 2 Point Turner from my Clover Press Perfect line for all the point turning and for pushing the seams out after turning the bags. A point turner will make the job go faster and have great results. 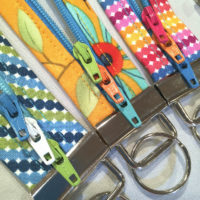 This is a quick and easy project with lots of opportunities to personalize and embellish. Use plain fabric and add a nose and whiskers to the front. Add a pompom to the back for a cotton tail. 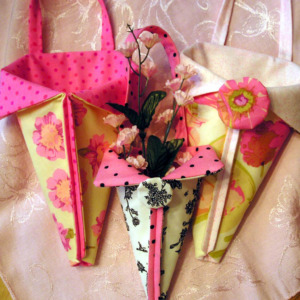 Use theme fabric to make bags for other occasions. 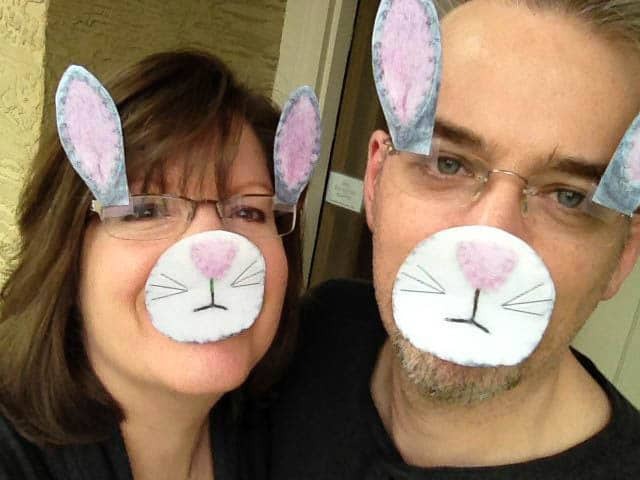 then tape to glasses and nose for an easy Easter costume. 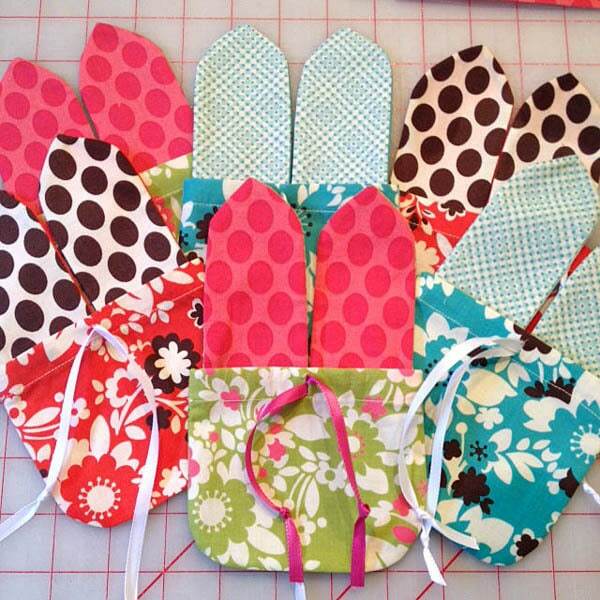 Hop over to SewCanShe.com for the tutorial and whip up a few of these delightful Bunny Treat Bags. Show Me Your Bunny Bags! Follow me on Pinterest and pin this post to your Pinterest boards. From a couple of bunnies to you, hoppy sewing! « Previous PostBendy Bag Update and Eye Candy! 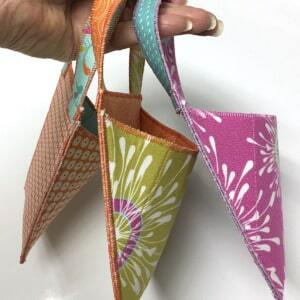 If making the bunny bags a wee bit bigger, like using 7 inch squares instead of the 5 inch squares, the closeable sandwich bags will fit in them for jelly beans and the like so they don’t mess up the fabric and can be used over and over again…. 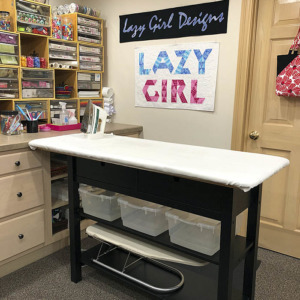 Rather than trace around the templates, make your templates out of freezer paper, Put your 2 pieces of fabric RST, press the templates on, and sew around the edges. 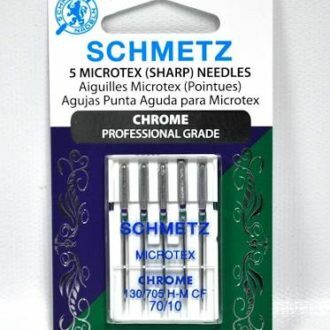 Then press with warm iron to remove them. You can use the template many times, and saves time. Made these for Easter Craft sale at church and filled them with Easter candy—–my friends thought they are really cute. Thanks for the tutorial. Thank you! I will be making these tonight for all my mummy friends. 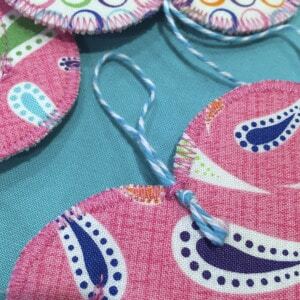 What line of fabric did you use to make these? It’s so cute. I made about 30 of these for the Easter of 2018, planning to give to my friends at a luncheon I’m having next week, as well as my bowling team and lastly, Easter dinner for my two children and their spouses on April 1st. My candy supply is ready and I will photograph them when I fill them and would be happy to share with you.